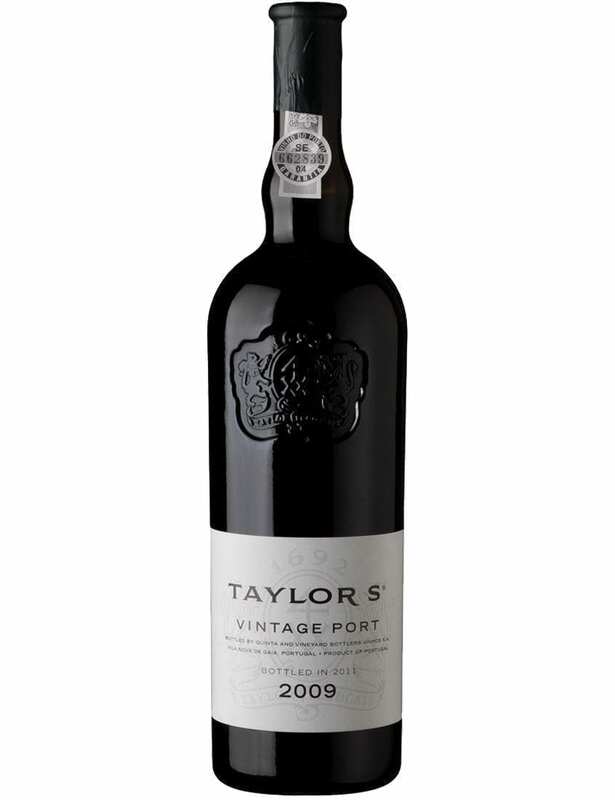 Taylor’s Vintage 2009 Port is a dense, rich wine with exciting with plum and forest fruit aromas. Make your reservation now, ensuring a quality wine to be enjoyed in unique parties and unique events in your life. 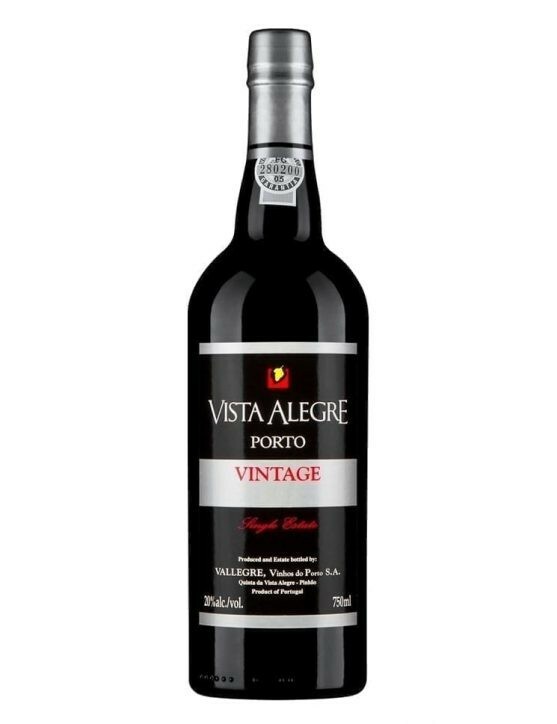 Produced only with grapes from the two “letter A” rated farms: Quinta de Terra Feita and Quinta de Vargellas, from a single harvest in a particular year. The year 2009 will be remembered as a year in which the yields were very low. 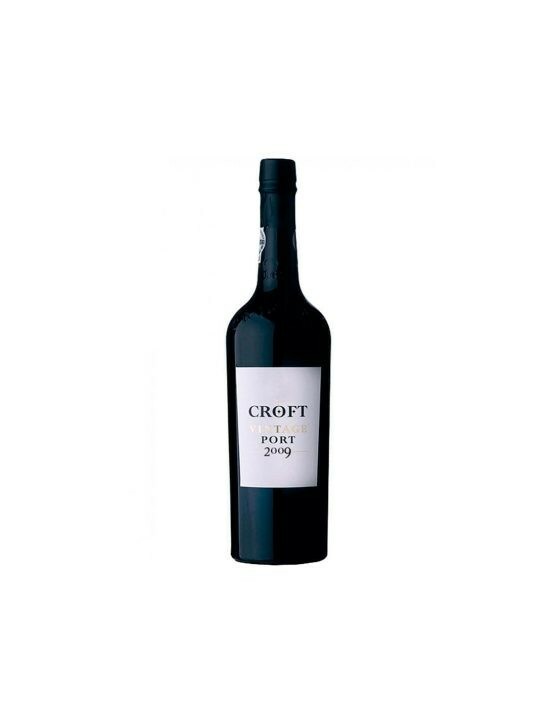 This was due to the small fruit quantity produced by the vineyards and also by the effect of a very dry ripening season . Sprouting occurred in the first week of March. 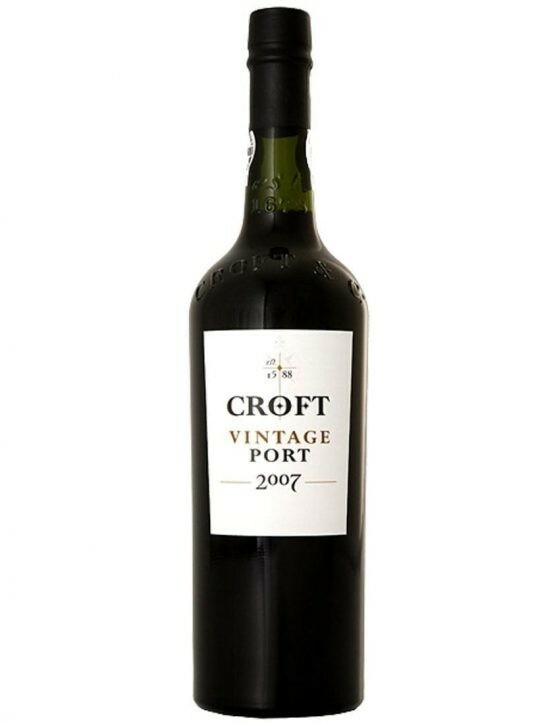 All noble grapes varieties showed low fertility, although the vegetation was healthy and vigorous. 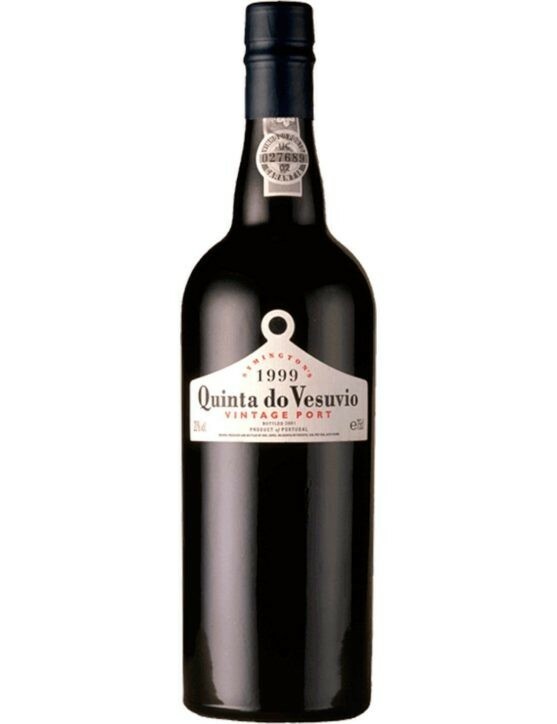 The colouring of the grapes also occurred earlier than normal.